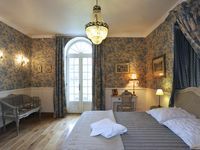 Properties in Eglise de la Sainte Trinite average 4.5 out of 5 stars. 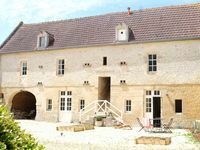 Property 16: Cottage in the quiet of the countryside of the Pays d'Auge. Property 34: Beautiful furnished cottage near the landing beaches. Property 48: Chez Caroline - A quirky countryside cottage.